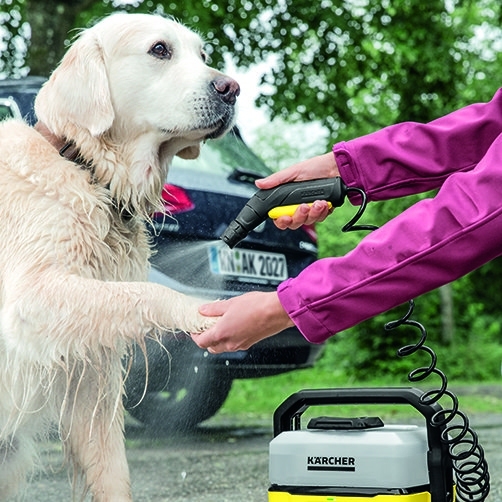 Whether you're a mountain biker, a dog walker, a camper or simply love spending time in the great outdoors, trailing mud into your car, tent or caravan is never a happy end to the day. 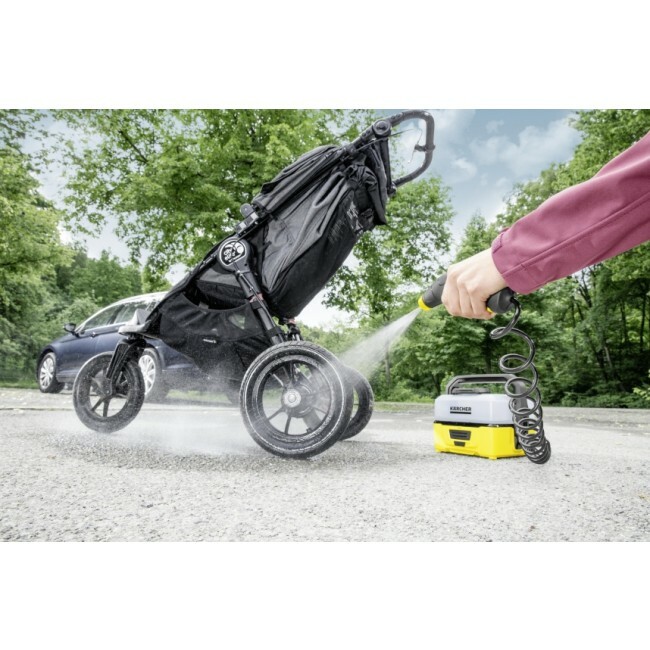 What's more, leaving dried-on dirt on your outdoor equipment doesn't do it any favours - it's much better to rinse it off as soon as possible. 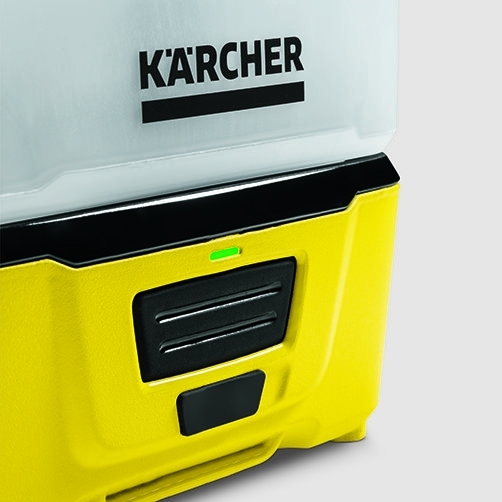 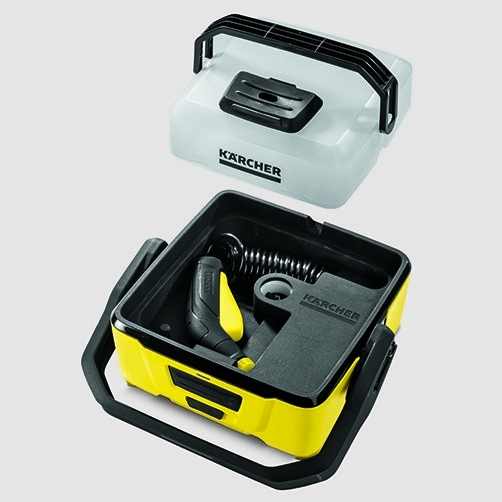 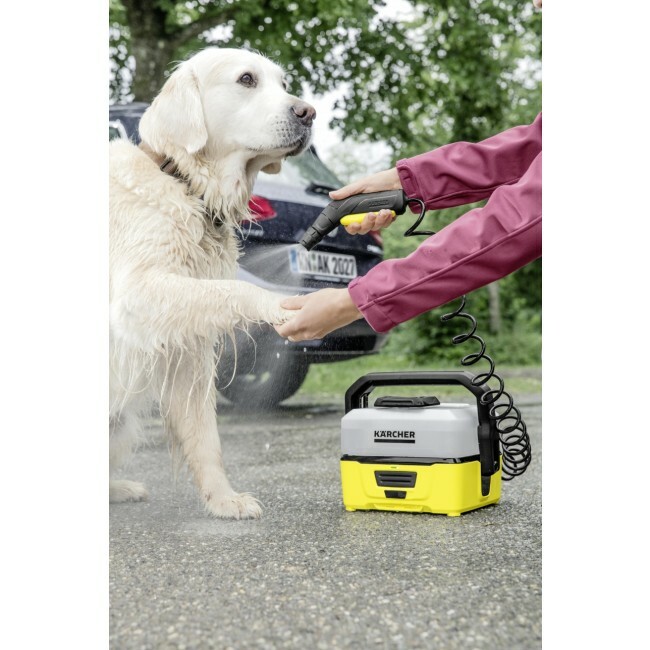 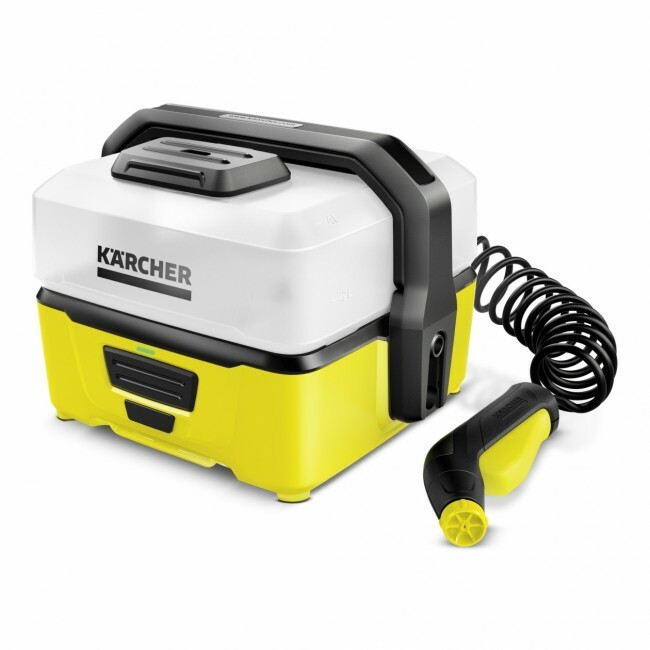 That's where the Kärcher Portable Cleaner comes in - a simple and lightweight solution for cleaning on the go. 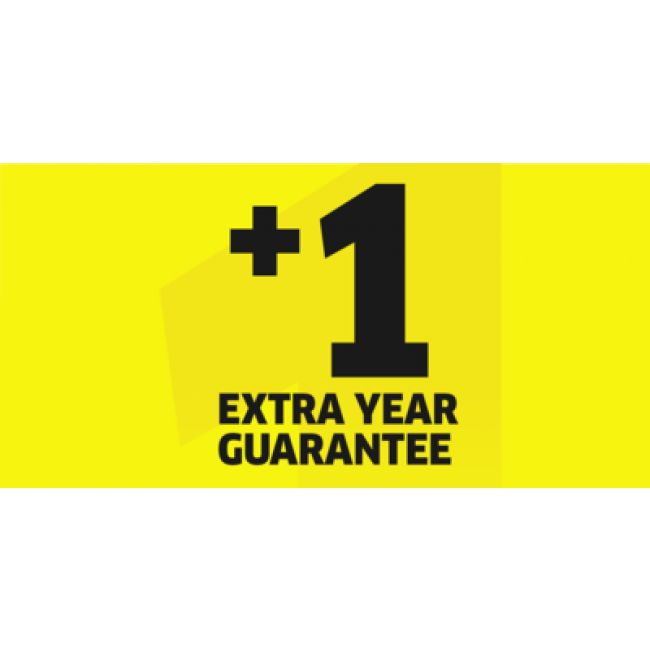 Get +1 Extra Year Guarantee on all Home and Garden machines when you buy direct from Kärchercentersts.